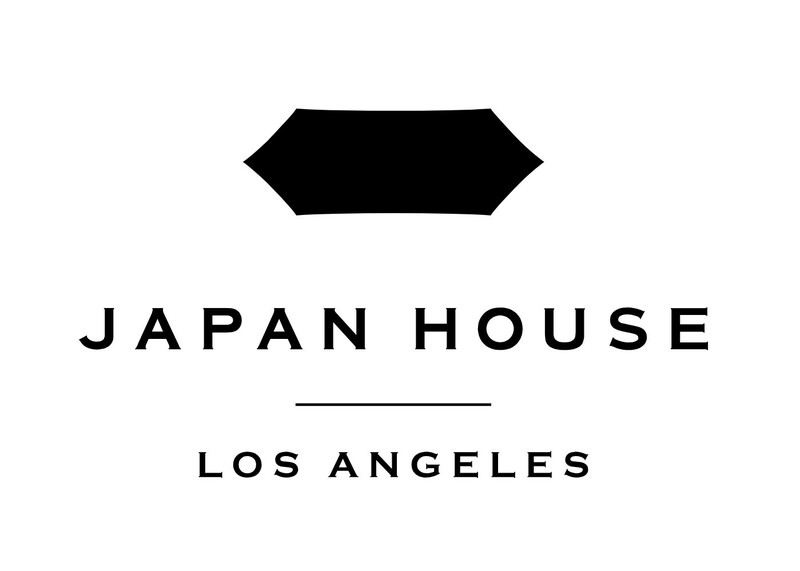 The LA FORUM finishes off 2018 with a special cocktail hour and exclusive Behind-the-Scenes Gallery Tour at Japan House in Hollywood. 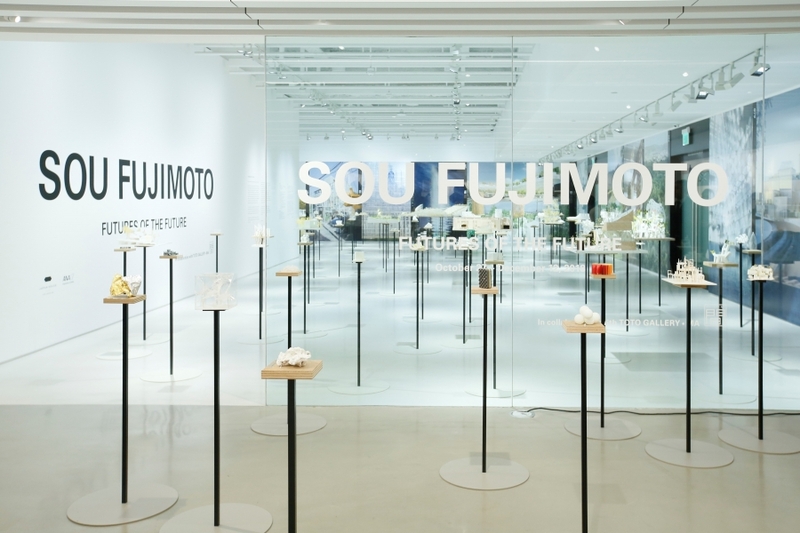 Please join us for drinks, conversation and a curator-led private tour of “SOU FUJIMOTO: FUTURES OF THE FUTURE”, a showcase of over 100 models and photographs of projects by Sou Fujimoto. JAPAN HOUSE is a worldwide project seeking to nurture a deeper understanding and appreciation of Japan in the international community. Conceived by the Japanese Ministry of Foreign Affairs, it features locations in London, Los Angeles, and São Paulo. 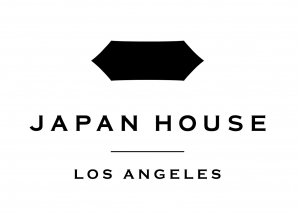 JAPAN HOUSE Los Angeles officially opened to the public with a gallery and shop in December 2017 (on the second floor of the Hollywood & Highland Center) and, in August 2018, with a Japanese restaurant, library, and event venue on the fifth floor. “SOU FUJIMOTO: FUTURES OF THE FUTURE” showcases over 100 models and large-scale photographs of past and current projects by Sou Fujimoto. A reoccurring theme in Fujimoto’s work is the “primitive future”, referring to the primordial and intuitive moments that reconnect us with our own humanity and opens us up to new possibilities. The exhibition seeks to share this experience with viewers and invites them to reimagine the future in any shape or form. The exhibition is open until December 12, 2018. More information here. To become an LA Forum member, visit our website!